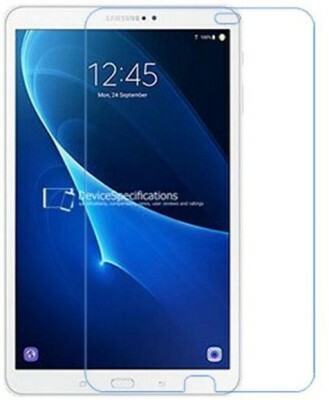 Craftech Tempered Glass is 2.5 D Curved 0.3 mm ultra-thin glass. 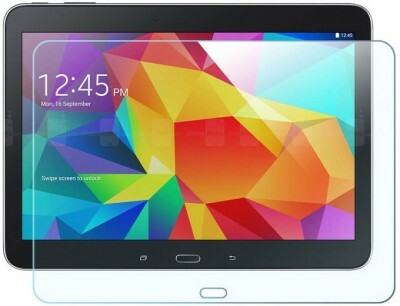 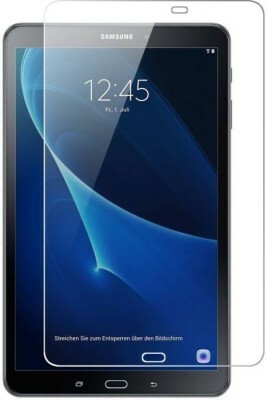 It offers high resolution and highly sensitive touchscreen with excellent transparency. 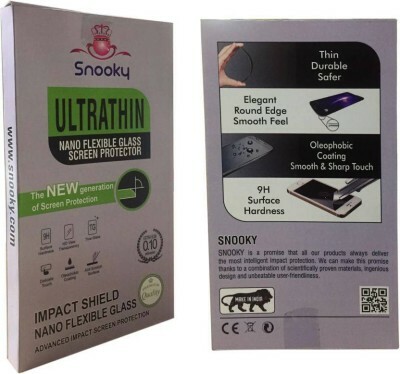 This screen Protector has oleophobic coating on its top layer, making your display highly resistant to oil, water, smudges and finger prints. 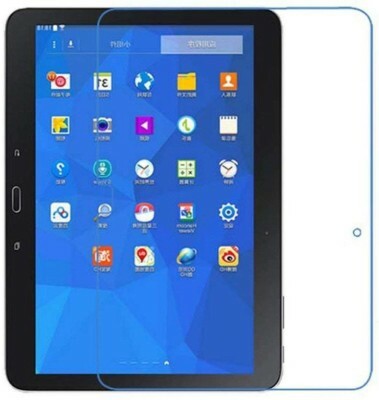 It is easy to apply and remove screen protector is less adhesive and leaves no air bubbles or folds during the application process. 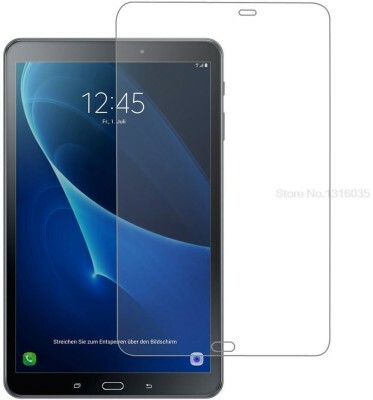 Give the display panel of your Mobile the protection it needs with this amazing screen protector.